Slavko Jovičić | СВИМ ПРАВОСЛАВНИМ НАРОДИМА КОЈИ ПРОСЛАВЉАЈУ ДОЧЕК НОВЕ 2019. ГОДИНЕ - СРЕЋНА НОВА ГОДИНА! « Нестаје ли Српски језик ... "Океј", браво млада, удала си се! СВИМ ПРАВОСЛАВНИМ НАРОДИМА КОЈИ ПРОСЛАВЉАЈУ ДОЧЕК НОВЕ 2019. 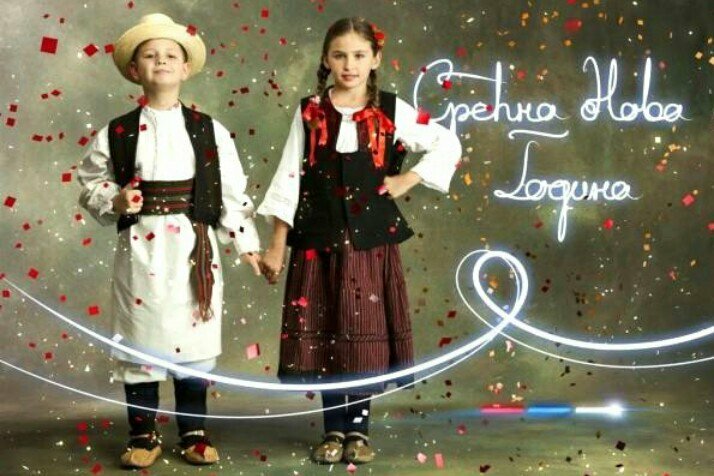 ГОДИНЕ - СРЕЋНА НОВА ГОДИНА! This entry was posted on 14 Januar, 2019 09:11 and file under GENERALNA . You can follow any responses to this entry through the RSS2.0 feed. You can leave a Response, or Trekbekovi from your own site.